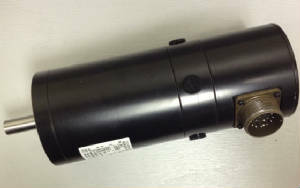 Replacements available for all Anilam Encoders! 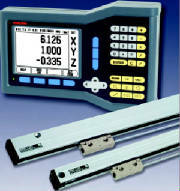 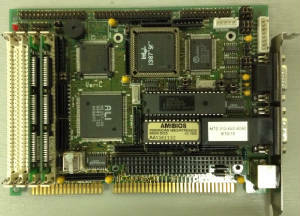 LCD coversion kits for all Anilam CNC CRT systems! 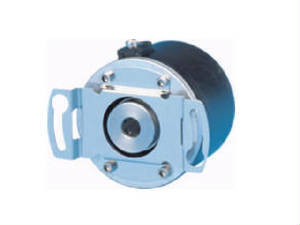 In Stock Replacements available for 37000117 37000230 750233-01 816034-01 As well as all others. 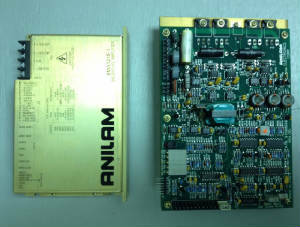 Anilam Servo Drive Repair Services!